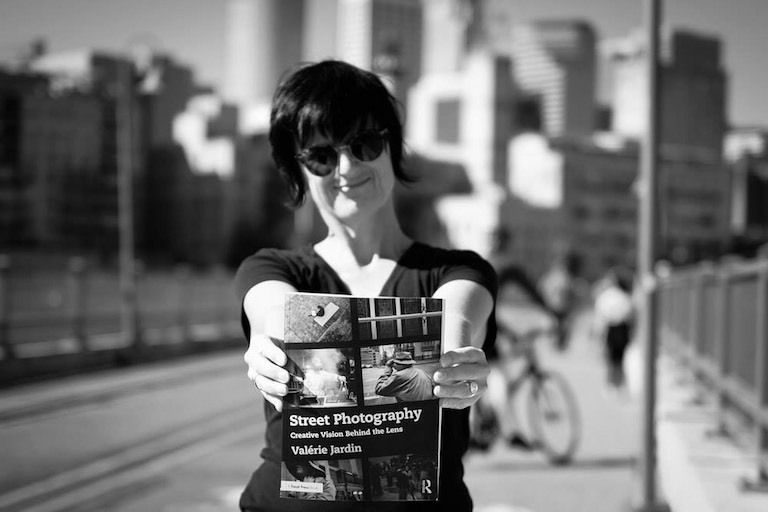 Today street photographer, author and teacher, Valerie Jardin, joins us to talk about her new book plus a number of other exciting things she has going on around the world. Before we spoke, I had an opportunity to read Valerie’s new book Street Photography: Creative Vision Behind the Lens and I was totally impressed. Her book not only serves as an excellent reference, but it is also an excellent learning tool and source of inspiration. The book is divided into two main sections. Part One is all about the fundamentals of street photography and Part Two, which is really unique is titled Photo Walks. In Part One Valerie doesn’t excellent job explaining the basics of street photography. She starts at the beginning by telling the reader what it is and how to get started. Then she goes into more depth about the various approaches to street photography, the elements of making a strong photograph (subject, composition and light) by using examples of her own work. Even for seasoned street photographers, Part One is an excellent reference and source of ideas. 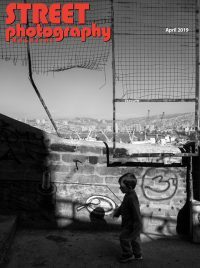 Part Two, titled Photo Walks, is what sets this book apart from all the others. Each Photo Walk consist of either one photograph for a series of photographs and a detailed explanation about what went through Valerie’s mind when she made it. Not only can we learn more about the art of street photography by reading the her Photo Walks, we also learn how to write about our own work. Because I believe that we can improve our own work and vision by taking the time to verbalize what we thought about and how we approached taking a particular particular photograph. Valerie’s Photo Walk descriptions first set the scene by explaining where she was, why she was there and what she saw. She then adds a little about herself and her personal relationship with the scene. Finally Valerie explains her approach to composing and capturing the image. I’ve been taking a few minutes to read one of these Photo Walks every day. Each time I learn a little more about photography and Valerie’s approach. Even you are vaguely interested in the street photography, I encourage you to read this book. You won’t be sorry. There’s a link to it in the show notes below. 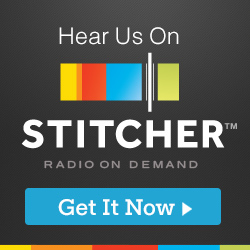 « Have Your Work Evaluated on our Podcast!